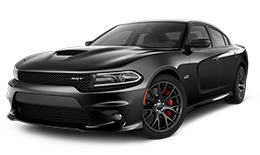 The Supercharged 6.2L HEMI® SRT Hellcat V8 engine, standard on the Dodge Charger SRT® Hellcat, pushes muscle to its very limit. 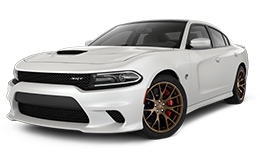 Exerting a monstrous 707 horsepower and 650 lb-ft of torque, the Charger SRT Hellcat is the world's quickest, fastest and most powerful 4-door sedan ever+! A new performance-inspired electronic shifter provides a smooth transfer between gears with short throws and low shift effort. It functions like a traditional shifter, giving the driver visual and physical feedback of gear position. New electric power steering provides three driver-selectable steering modes: Normal, Comfort and Sport. 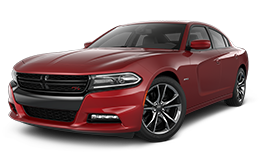 Because the system is electronically controlled, precise tuning adjustments allow the driver to experience optimal steering effort at all vehicle speeds. 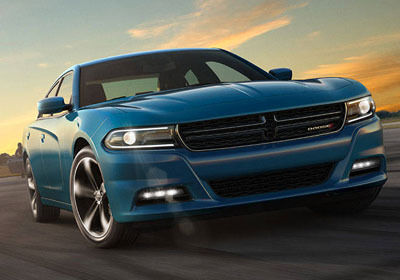 Leave your worries behind when you hit the road ahead. 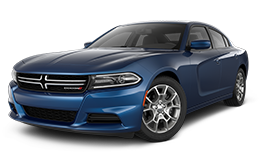 The 2015 Dodge Charger SE and SXT (RWD) include an antilock brake system (ABS) combined with all-speed traction control (ASTC) for road-ready handling. 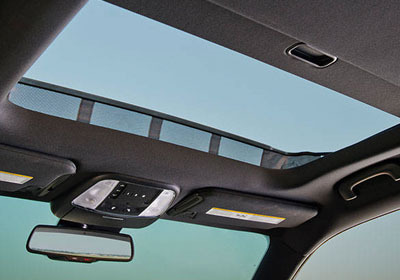 Catch some sun under the available power sunroof, equipped with power tilt, sliding and express-open features. Available heated power exterior mirrors adjust with the push of a button and provide blind spot+ and rear cross path alerts. 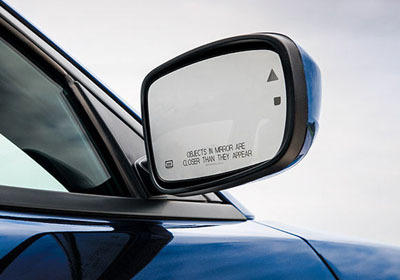 The driver's side mirror dims automatically to help reduce glare. 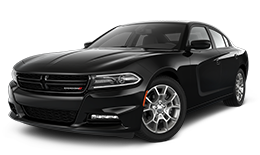 Even when the sun goes down, the Dodge Charger makes a bold statement on the road with redesigned LED fog lamps, daytime running lamps and new projector-beam headlamps or High-Intensity Discharge (HID) headlamps, depending on the model. 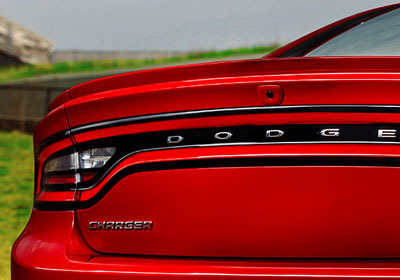 When you drive the powerful 2015 Dodge Charger, other cars will spend a lot of time picking up the rear. Lucky for them, they’ll have a redesigned, stylish spoiler to check out. 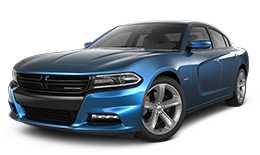 Unrivaled by its peers, the Dodge Charger features enough technology to satisfy even the biggest gadget geeks—our engineers included. With available premium navigation featuring 3-D graphics, touchscreen menus are intuitive. Just type an address, get directions and hit the road. Or to make life easier, you can use voice recognition and tell the system where you're heading. Available LED lighting featured overhead and throughout the cabin provides soft interior lighting for a subtle yet stylish touch. You don’t have to heat up the track to stay warm. Heated seats are available in both the front and rear. 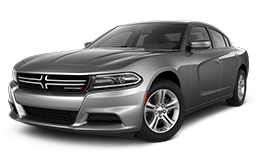 Available ventilated front seats help keep you cool and comfortable even on humid summer days. Fans inside the seats circulate cooler cabin air and draw heat away from the seat surfaces. Specially designed front and rear crumple zones help absorb energy during an impact and redirect it away from passengers to help reduce the risk of injury. 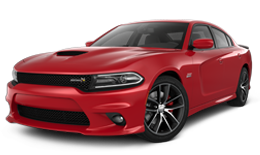 The available rain-sensing wipers activate automatically when they detect moisture on the windshield. As the rain level increases or decreases, the wiper speed adjusts for a worry-free ride. If inadequate force is applied to the brakes in response to a signal from the Full-Speed Forward Collision Warning with Active Braking system, Advance Brake Assist increases brake force automatically.